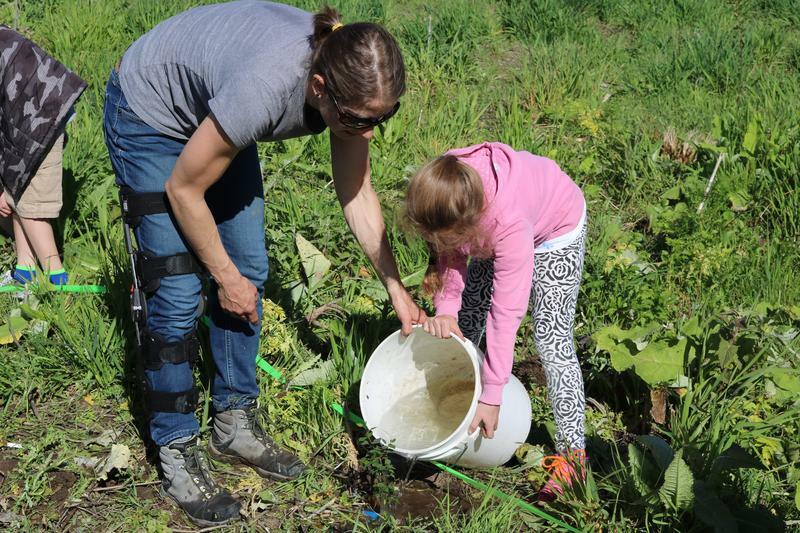 Students are trying to restore parts of the Blacksmith Fork river bank. 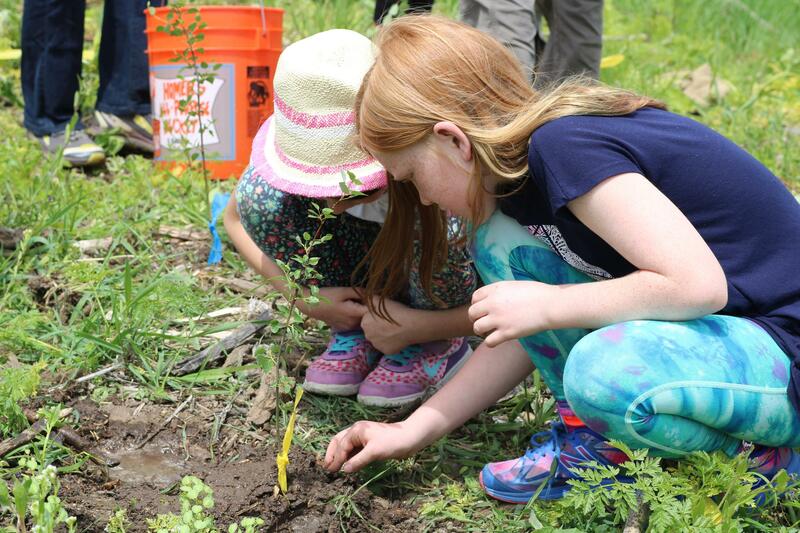 A group of second graders from Edith Bowen Laboratory School got the chance to plant new trees after a section of aspens were torn out during construction along the Blacksmith Fork River in Logan. Wilson Stewart said he’s going to come back and check on the tree he’s just planted. 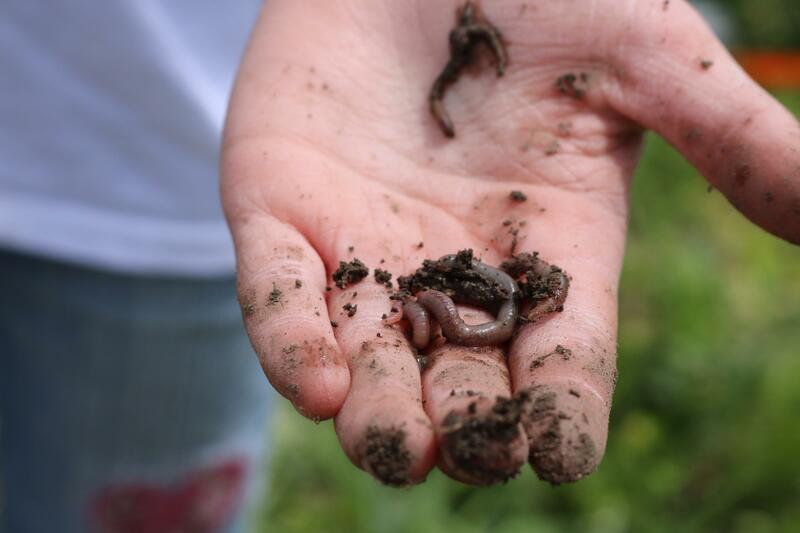 “I think in ten years it’s going to be pretty big,” Stewart said. 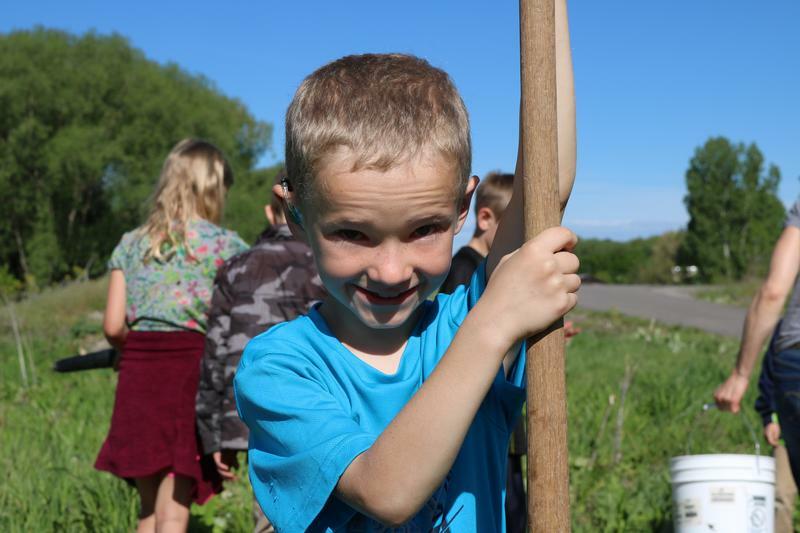 Stewart and his classmates are outside on a windy day in Logan getting their hands dirty by digging holes, planting small seedlings and learning how water. 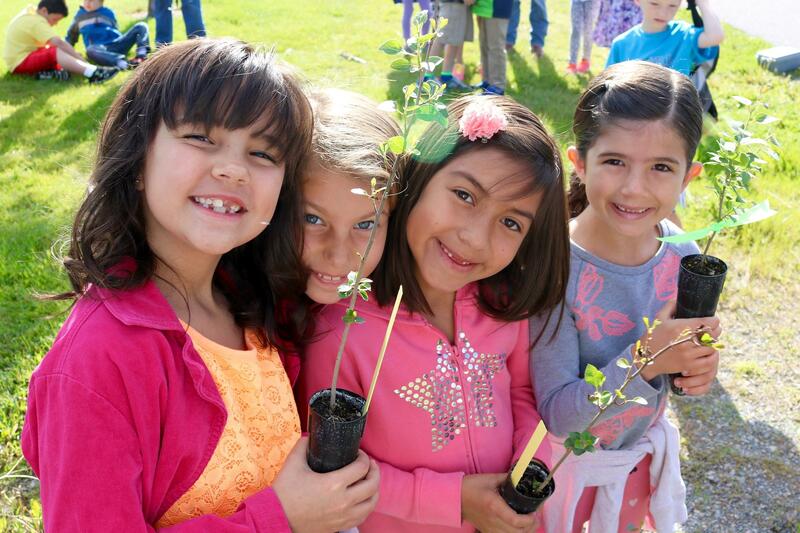 According to Megan Dettenmaier, forestry extension educator at Utah State University, these second graders are at the perfect age to learn outside the classroom. 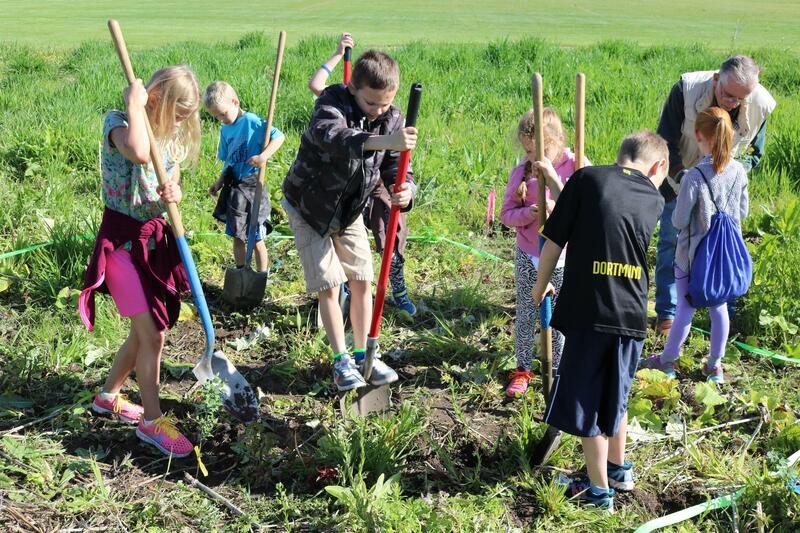 “While I’m certainly not saying that learning in the classroom isn’t important—this sort of experiential learning helps spark an interest in kids that perhaps might lead them one day to choose a field in natural resources,” Dettenmaier said. Dettenmaier also said these kids are learning things—she hopes—they’ll continue to use in the future. 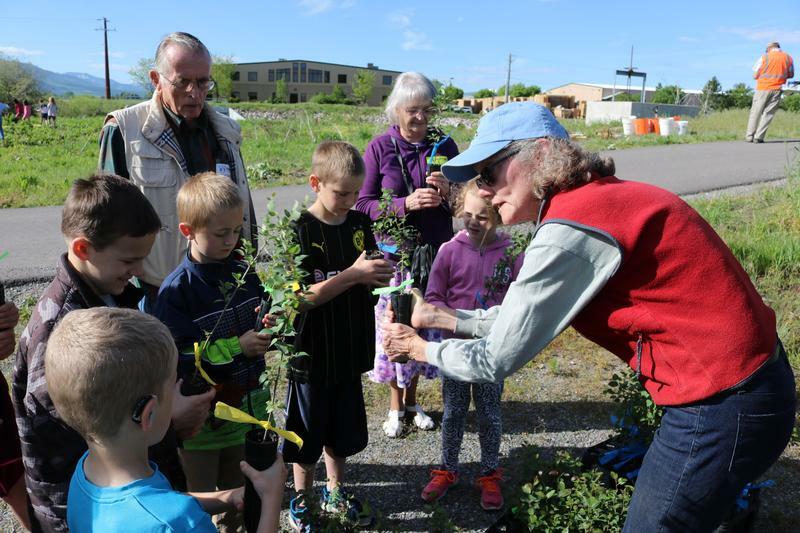 The City of Logan has recently purchased hundreds of trees and shrubs to be planted along rivers in the city in similar projects like this one. According to the National Eating Disorder Association, eating disorders have the highest mortality rate of any mental illness. 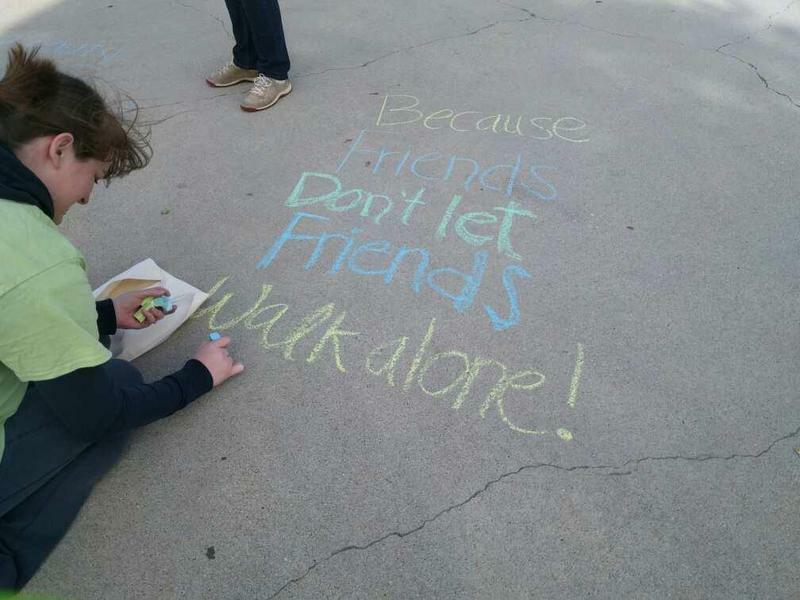 The group is focused on early intervention in an effort to save lives.